We don't track you. We don't foresee a future where we will ever track you. Picture 4: Once you've turned Tracking Protection on, the Twitter Feed will stop appearing. 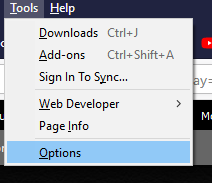 There are two or three icons just to the left of the browser address bar. Turns out, they're clickable. Click the group of icons to open up options that are available on a site-by-site basis. 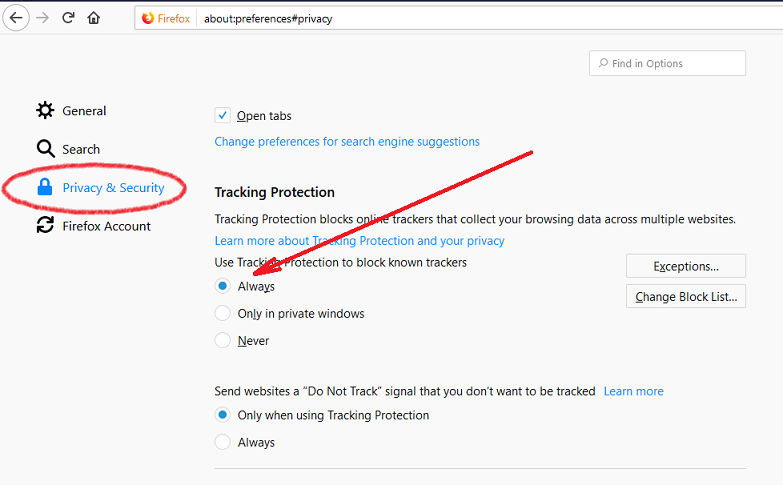 Here you can re-disable the Tracking Protection for this (and other) sites. 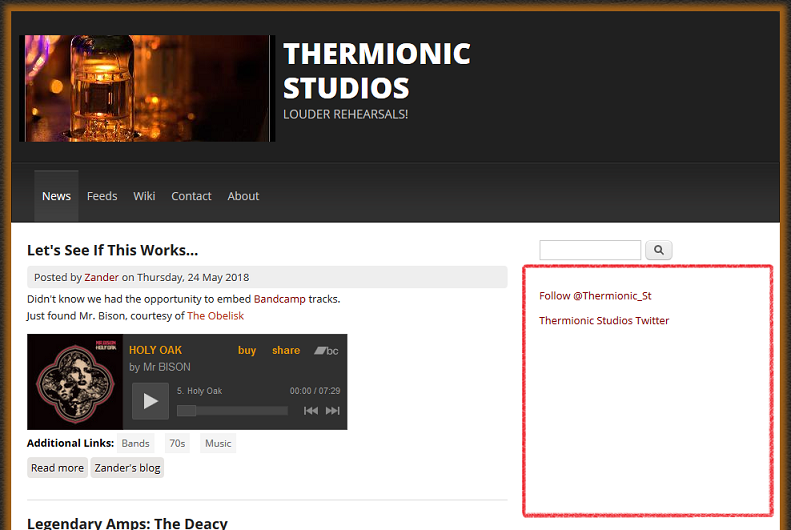 Picture 5: This is what the fixed Twitter Feed looks like. We apologize if this created any difficulty for you. We're not the cause, and have been perplexed for a while on how to fix it. We've been trying to fix it through HTML and our site hosting software but it's been the browser all along.